Being labelled as the entertainment capital of the world, Los Angeles is still an entertaining city all by itself with historic attractions that inspires the film culture of the world, attractive localities, exciting landmarks...the many things that the city of Angels boasts of is endless! The list of things to do in Los Angeles is as long as the city is vast as well. There is a selection of ways to travel around this vast city, whether it’s behind the wheels, using a tad of pedal or control or letting someone else do the driving, Best Sherman Oaks Limo California offers a supreme fleet of luxurious vehicles and Limousines for your ride! If you have more queries about our LA Wedding Limousine rentals, give us CALL TODAY at (424) 325-4045 ! It would be our pleasure to provide you exemplary service for your wedding. You are very welcome as well to drop-by our place and see for yourself that the excellence of our fleet of luxury vehicles is true to the very last word. 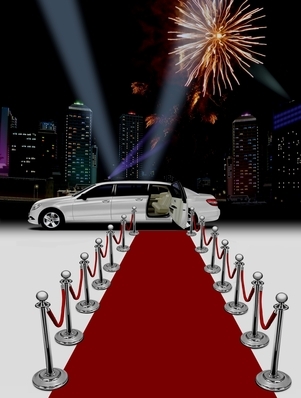 With Best Sherman Oaks Limo, we provide the best luxury limousine driving deals in California. Our team strives to deliver the perfect services for the most memorable moments of our client’s lives. And one of those events that tops the list is one that gets all the silver bells ringing - getting married. We know that wedding preparations can be quite stressful. That’s why we do our best to provide our clients one less thing to worry about when planning for that special day. Our wedding packages guarantee that transportation is set out without delay, making sure that our drivers will pick up the bride, groom and guests alike on time and insure that they experience a stress-free travel. Our high-end limousine wedding services and packages give the bride and groom supreme comfort while travelling in class, sophistication and style. We'll also transport your bridesmaids or groomsmen, family members and friends to and fro the wedding reception or church, in the best comfort and fashion. At Best Sherman Oaks Limo, we are dedicated in making your wedding day as extraordinary as possible! We strive in upholding the vision of delivering only the best for our clients, for our clients don’t deserve any less on that special day Hummer limousines, stretched limos, Escalades and other first class luxury limos will serve our valued customers all the way. Once the wedding ceremony has ended, our luxury wedding limousing will be ready to take you to your next destination. Whether it be your home, the hotel, the airport, even your Honeymoon place… Name it and we will surely get you there. Just talk with us beforehand on any transportation concerns and rest assured that Best Sherman Oaks Limo can handle all your wedding day moving needs. That’s one big slash off the wedding preparation checklist, so now you can fully enjoy the moments when that special day comes. Our well-dressed and professional licensed chauffeurs will always be pleasant and entertaining while being exceptionally skilled while on the job. Also, It doesn’t matter what the occassion is, Best Sherman Oaks Limo will assist you for a unique and unforgettable travel experience as we hit the stretch of LA roads! Whether it’s your wedding day or just a day where you decided to go on a trip, our fleet of luxury cars and SUVs are always at your disposal to cater to ANY land transportation requests, even outside California! At Best Sherman Oaks Limo, it is to the best of our interest to deliver to each of our customers a relaxing and hassle-free driving experience. 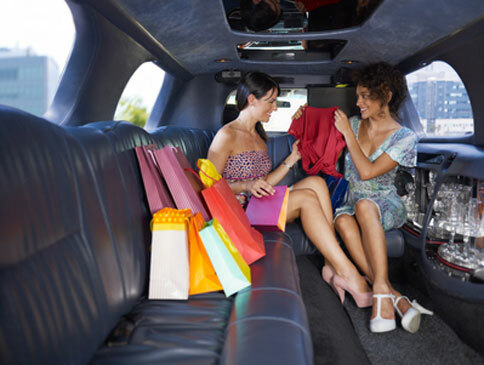 Our Los Angeles Limo vehicles are sanitized and clean down to the nooks and crannies. Choose Sherman Oaks Limo for your wedding service today for an unforgettable wedding experience of a lifetime!